Will bighorn sheep horn collecting become legal in Montana? 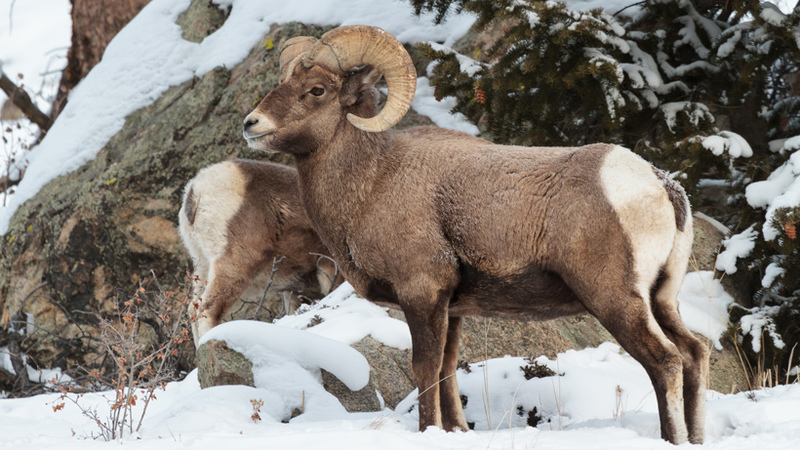 Montana’s one step closer to making bighorn sheep deadhead horn collecting legal. Senate Bill 344 (SB 344) passed in the state Senate earlier this week 8 to 2, which would lift a ban on collecting bighorn sheep horns within the state. According to the Independent Record, SB 344 would allow “the collection of horns from sheep found dead of natural causes”—a practice currently prohibited to deter poachers. Legally harvested bighorn sheep have to be “plugged” with a seal from the state. SB 344 would require Montana Fish, Wildlife and Parks (MFWP) to do that for legal shed hunters. The bill is sponsored by Sen. Mike Lang (R-Malta), who acknowledged that poachers are going to poach no matter what and, for those who are collecting sheds legally, the high fines for anything collected illegally should be enough to thwart criminal activity. Stay tuned to goHUNT for further updates.